We're always going to need a platform to share UGC in general. And Pixlee does that well. But the fact that Pixlee is expanding beyond UGC, like bringing YouTube into the gallery, and being able to track influencers – Pixlee has added bonuses that make it even more worth it. The best brands don’t just provide a superior product, they also foster a connection to their customer’s lifestyle and core needs. Yakima manages to do precisely this. Yakima, a company known primarily for their high-quality car racks, connects passionate outdoor enthusiasts, their friends, family and all their favorite gear to their destination or activity. 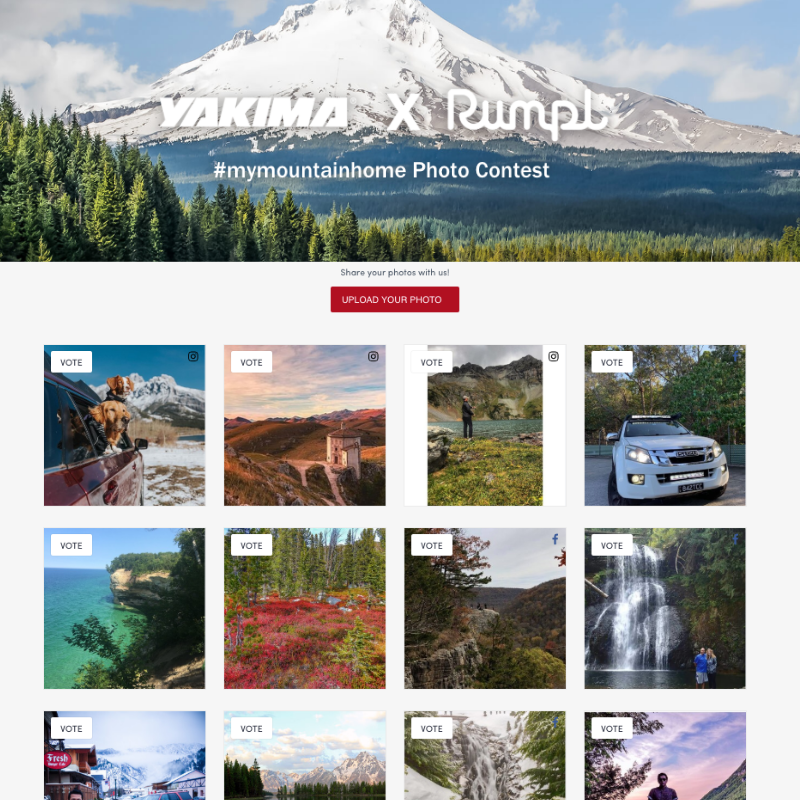 Yakima sought a solution to engage their passionate community through social contests, all while collecting UGC to engage and grow the community. 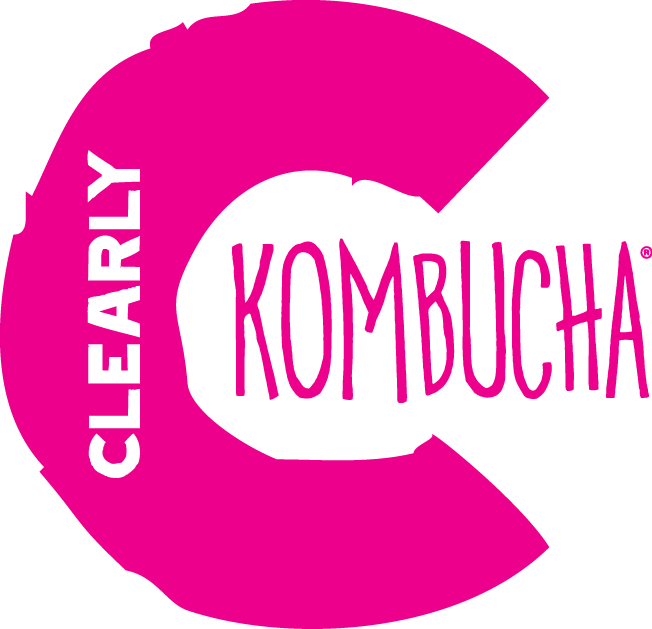 Additionally, as advocates for community-driven marketing, Yakima looks to their community to help drive potential product launches and for direct feedback on the quality of their products. To power these initiatives, Yakima turned to Pixlee. As a brand focused on tailoring their products to their audience, Yakima strives to boost community engagement through contests and partnerships with other brands that share similar audiences. In addition, to expand into new markets, Yakima prioritizes growing their community across all channels. To help reach their growth goals, Yakima has run multiple contests through Pixlee to grow their social following and engage their loyal fans while expanding exposure to new audiences as well. Turns out knowing your audience pays off. Yakima was able to re-engage existing customers and grow their community of passionate outdoors enthusiasts. 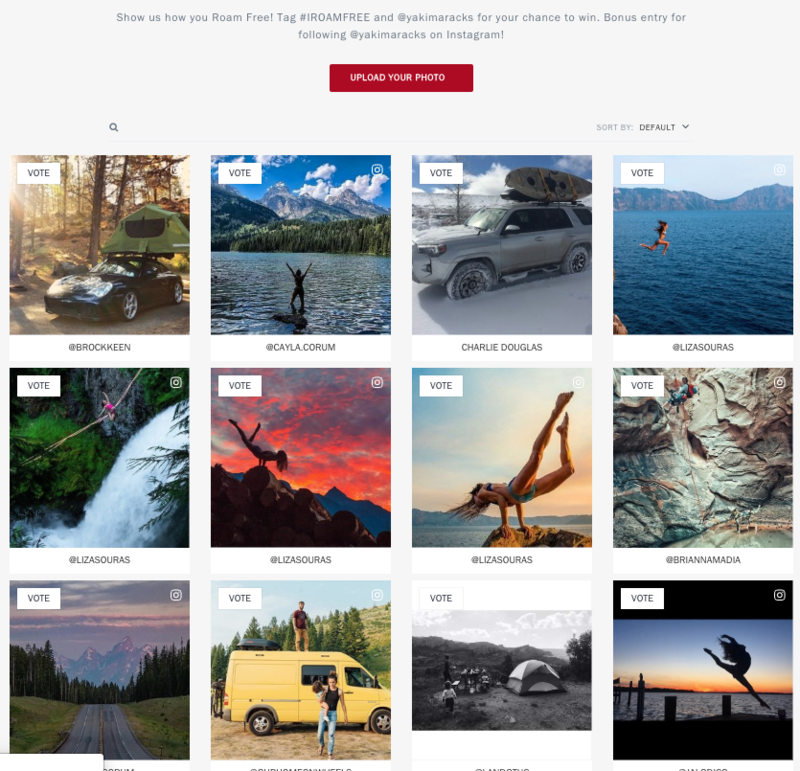 Getting customers to be passionate about transporting their sporting gear might seem tricky, but Yakima has unlocked ways to build brand loyalty by collecting valuable UGC and using it to showcase the lifestyles that their target customers resonate with. Contests that feature similarly-minded brands and partnerships have produced great results. In the #MyMountainHome contest, Yakima was able to collect $248,250 worth of UGC. Yakima’s most passionate customers not only entered to win a set of curated prizes but they also had the chance to be re-featured by the brand on the brand’s social media. As Pixlee and Yakima partner to uncover new ways to grow the Yakima brand, one thing that stands out is the ongoing drive to find passionate customers. Yakima’s ambassador program is continuing to grow and innovate alongside Pixlee’s influencer management feature. With Pixlee, Yakima has been able to take their high-quality car racks from outdoor necessity to a thriving community of outdoor enthusiasts.